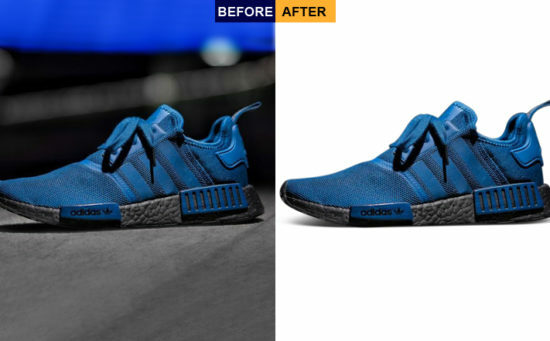 Perfect photoshop drop shadow service | Get 100% satisfaction! 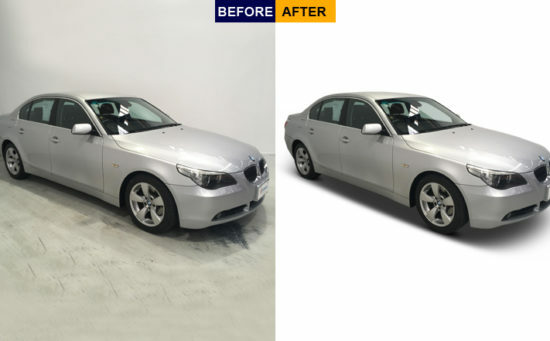 Add more depth on your photograph by Photoshop Shadow Service to look it more realistic. Photoshop shadow or sometimes referred to as “box-shadow” is a special effect used for advertising images, catalog photographs, and web pages. Meanwhile, it is a process of separating a subject-object from its background and then adding a great custom shadow. Most of the time backgrounds have to be deleted; sometimes it has been modified or substituted out. Result? The effects create a stunning illusion like the object is just floating in space. As a result, it got a 3-D look and looked more interesting. Who Need Photoshop Drop Shadow Services? A various jewelry item such as the book, table clothes, mobile, pen, wallet, flat items, flat chain,simple ring, earring. Shadows can be applied to model photography, interior, and exterior photos. Group images and natural images. If you like to add character and some context to a product photo. Retain existing shadows and keep a new background. To distinguish something from its background. Designing products in various setting can help the customer connect with your product on an emotional level. On the other hand, if you are using tools like photoshop to set your product on that setting, all you need is a realistic drop shadow to make it believable. The researcher found that simply showing a product in white background with a realistic shadow can pop against its background makes an e-commerce site more appealing. 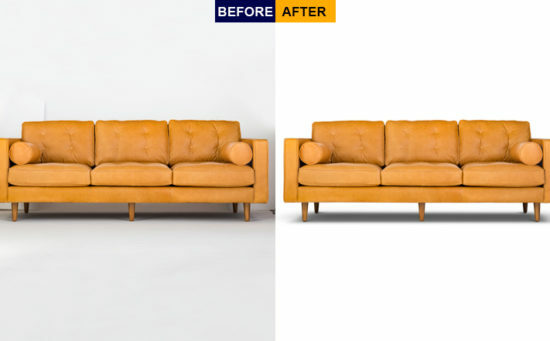 Particularly e-commerce site of furniture needs drops shadow technique, to add more dimension without any technical lighting aspects. Drop shadow eventually makes a perfect shadow for increasing its natural beauty. Mainly shadow is shown behind or beside the image depend on the sun or light. We can do a versatile drop shadow offers. Drop shadow- Usually, the shadow has been shown under the photo with a white background and gives it an attractive look. To give your image more professional look, it is quite an important thing to create a naturalistic vibe. That’s why drop shadow service requires introducing professionally. Reflection shadow- Reflection shadow refers reflection of your image in the mirror. For example when you stand in front of the mirror, then you could see your reflected image in that mirror. And that’s the real reflection. Reflection shadow also considered as mirror shadow. Soft shadow- The soft shadow is also a type of drop shadow but a bit different in some aspects. The main difference is in length of the shadow and a bit bigger than the shadow. Original shadow- Sometimes called a natural shadow, it’s more like full image shadow will be the focus by the effect of light. Mainly it is made by the effect of light. Fair enough to create a realistic shadow actually more complicated than using a drop shadow. First, let’s see the differences in drop shadow and cast shadow. The fact is dropping shadow almost the same size as well as the same dimension as its object. In real life, we usually encounter the shadow which is more like the unmodified shadow. On the other hand, adjusting a shadow into the three-dimensional cast shadow gives a realistic look.